Esports, and other games : DotA 2 - Players who have qualified for National Team Trials at the 6th Limpopo Championships. DotA 2 - Players who have qualified for National Team Trials at the 6th Limpopo Championships. 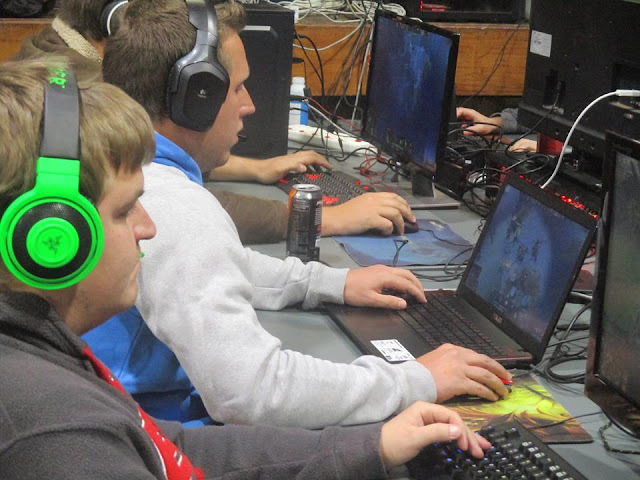 Gamers in action at MSSA's 6th Limpopo Provincial Championships. Thus with only 3 senior Provincial esports championships left before MSSA's National Team Trials (NTT) which are to be held on 2 & 3 June 2018, the race is on to see who will be selected. Thus at MSSA's 6th Limpopo Championships for the esports title for DotA 2 ten (10) players qualified for National Team Trials for such period should trials be held for such period.